After a year of work, we’ve finally wrapped up our feature film Zerzura. 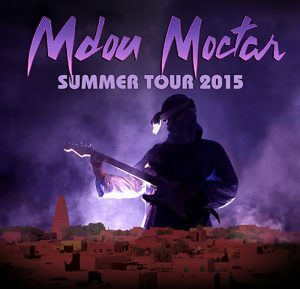 A collaboration between Sahel Sounds and the nascent Imouhar Studio (an all purpose film/music studio in Agadez, Niger), the film is a magical journey through the Sahara, following protagonist and guitarist Ahmoudou Madassane in search for a lost city of riches. Along the way he encounters nomads, djinn, bandits, and gold seekers – a nod to our docu-realist approach to the film. 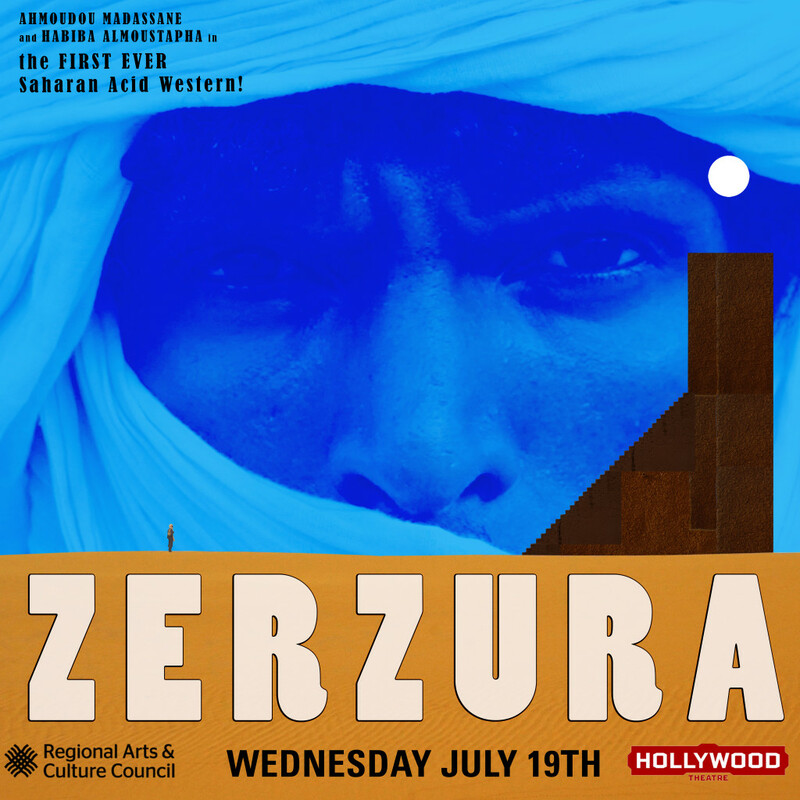 While the concept of a lost desert city film has been kicking around for years, Zerzura was written, produced, and filmed entirely on location. Scenes were done in single takes, sometimes completely improvised. Zerzura draws from our previous project Akounak Tedalat Taha Tazoughai. Where it differs is that we really ratcheted up the efforts of a collaborative approach this time and with a much larger cast and crew that shared in all the responsibilities and direction of the final project. 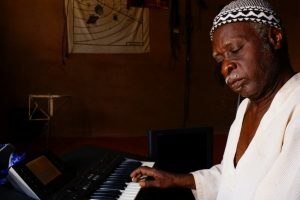 We were also able to incorporate this collaborative spirit into post-production (with a grant from Regional Arts & Culture Council) with Ahmoudou Madassane coming to Portland, Oregon for one month, working on translation, assisting with editing, and creating a guitar heavy score for the film. The film premieres tonight in Portland, with screenings in Niger to follow as soon as possible. Our team in Agadez awaits patiently as we get together the budget to make a portable screening that we can take back to the city, surrounding villages, and nomad camps where it was filmed. The goal of making a film that can exist and transcend cultural barrier is a difficult challenge. There are many cultural references that do not make sense in the West, but to launch into outright exposition would be a disservice to the viewers at home. Maybe in the end, like the story of Zerzura itself, everyone sees what they want in city of gold. ZERZURA trailer from sahelsounds on Vimeo. I read about your film one day too late to see the screening in Portland, where I live. Where can I see it? It looks awesome! This looks fantastic, I’m excited to see it! Is there anyway to get it to Atlanta? 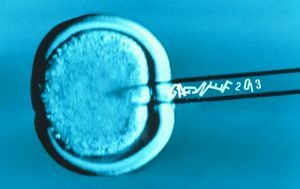 I may be able to help get some kind of screening together if you’re interested. Where may I purchase the soundtrack? we’re still wrapping it up – but will be available soon! How can I see it online or get a digital copy? we’re still screening at festivals – a lot which prohibit online screenings. where are you located? maybe we can bring it to your town! I’m dying to see this film. When/where/how can I watch it? I’m in Texas. Cheers! When and where will it be available to buy/rent online? Your project really seem Amazing is there any screening planned in Paris ?